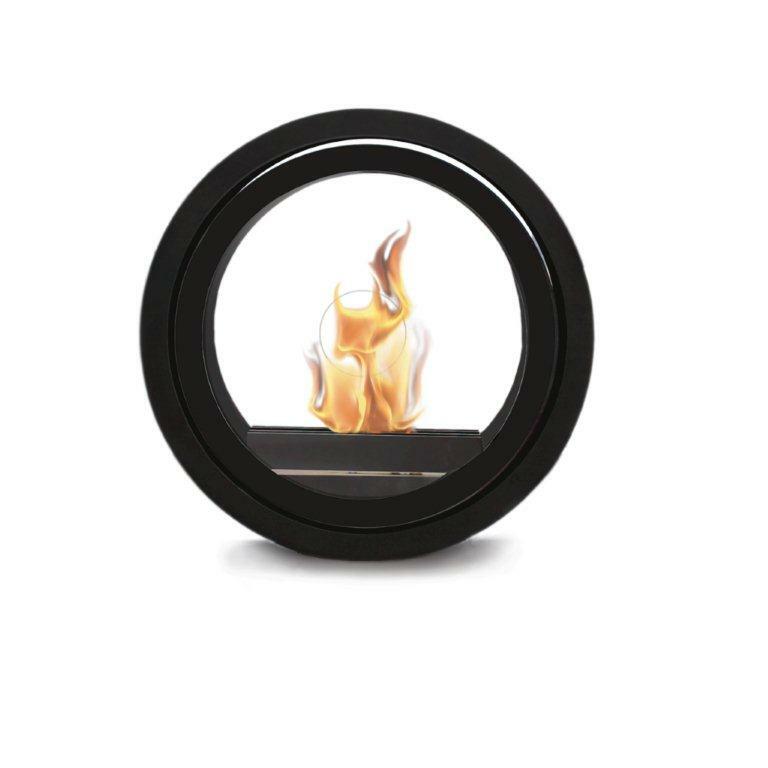 Fire in the role of its life: fiercely blazing, steady and yet quite free. 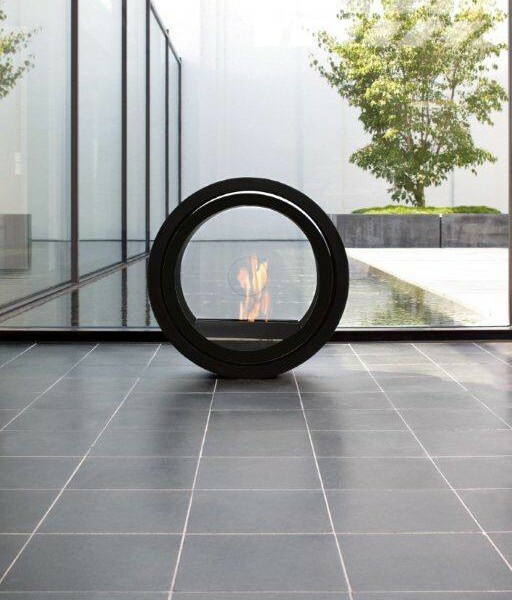 The Roll Fire Bioethanol Fireplace provides warmth wherever it is placed. As it rolls, it easily balances its stainless steel tank, mounted on its roller bearings. The two glass panes fitted at the sides render it completely transparent. Never before has fire been so mobile. 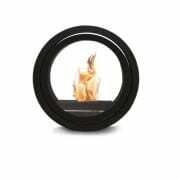 The glass panels are easily removed to refuel to bioethanol burner. 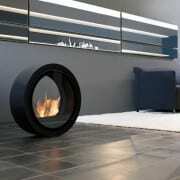 The Roll fire bioethanol fireplace can easily be rolled around the house to create warmth wherever you are. 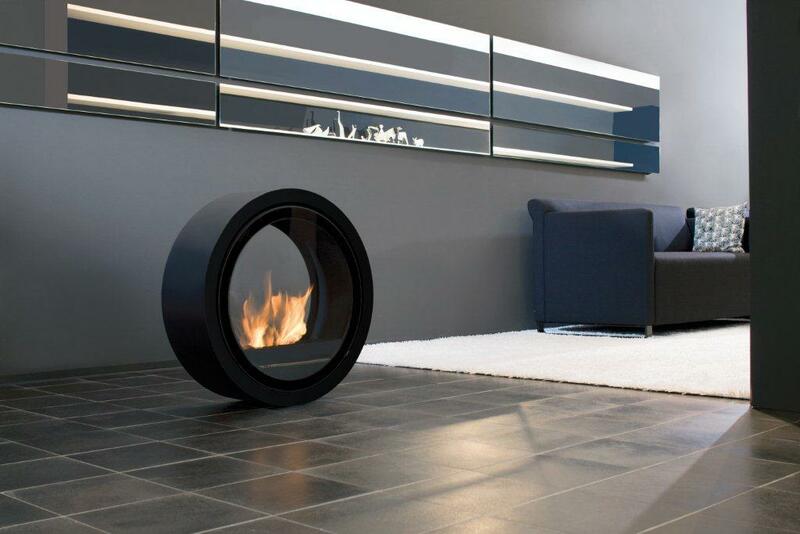 The Roll Fire is designed and manufactured in Germany which ensures premium quality. 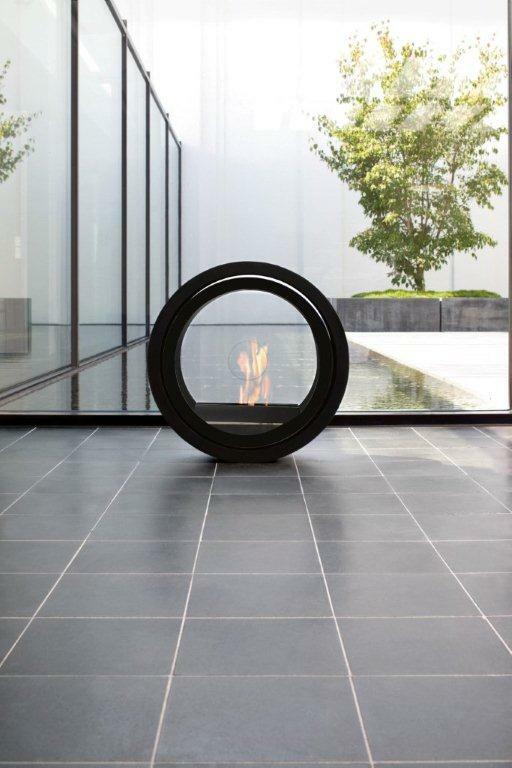 The Roll fire bioethanol fireplace comes with a soft velt covering to protect hard floor coverings like tiles and wood when its rolled from one location to the next.